London Stock Exchange(LSE) is in the news once again for all the right reasons. Linux holds the limelight this time. 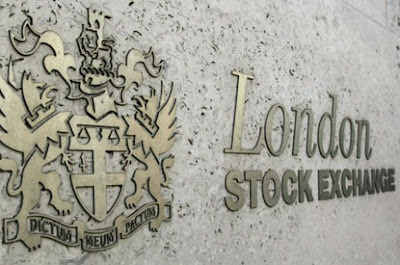 LSE claims that, it has set a new world record in trade speed by using Linux instead of Microsoft .Net technology on the group’s main stock exchange. London Stock Exchange claims that, it's new Linux based core is churning out world record networking speed, with 126 microsecond trading times. This is welcome news since London Stock Exchange is all set for a major switchover to Linux from Microsoft .Net technology in another 12 days. This is in tune with another major study by Fortune Magazine which claims that, corporate America is choosing open source solutions ahead of proprietary alternatives. The LSE had long been criticised on speed and reliability, grappling with trading speeds of several hundred microseconds. With the switchover to Linux, LSE hopes to be on top once again in terms of speed, reliability and other factors.